Here is some quick code to allow programmatically rebooting your Huawei HG659 router. 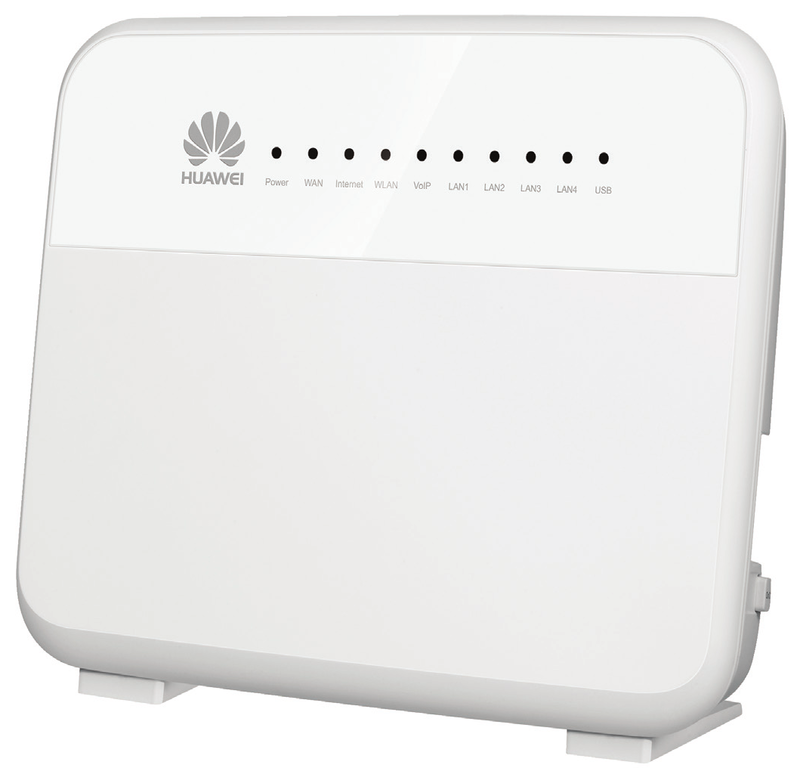 This is quite a common router here in New Zealand with Spark, Vodafone, and other ISPs using it. I have tested this working on a HG659 running 2017-08 Vodafone firmware (V100R001C206B026). Hopefully it also works fine on similar version firmwares. The code first gets a CSRF token, logs in and then reboots. You could easily adapt it to fetch info from the admin interface etc. It works in Python 2 and Python 3. 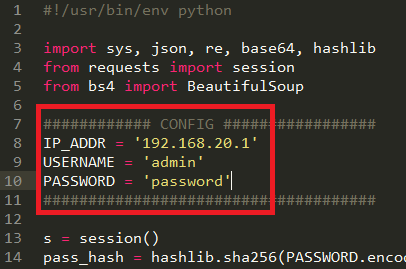 2x Python libraries (Beautiful Soup and Requests) are required, these can easily be installed via pip. You will need to change the top three config variables (lines 8-10) to match your setup.